When I was just starting to get into makeup, the first few lipsticks I tried were on the sheerer side. 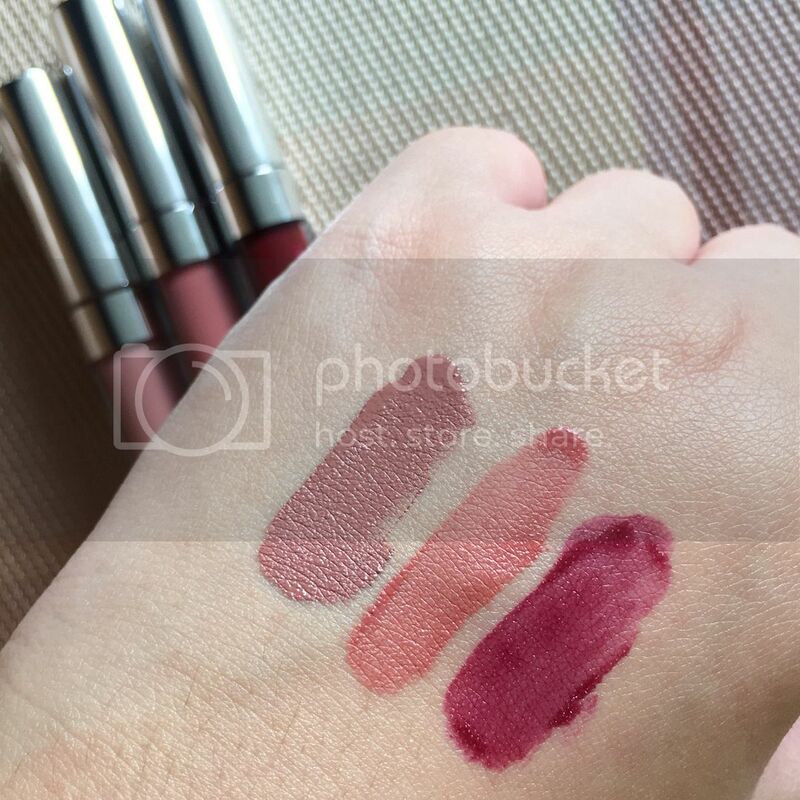 But as time passed and I became more aware of the different types of lipsticks, I realized that sheer lipsticks, lip tints and stains did not really look good on me. Too-sheer lipsticks just can't cover up the unevenness of my natural lip color up to my liking, and tints and stains always end up looking patchy on me. I've come to love lippies that offer more opacity. As for the finish, I lean towards satins and mattes. 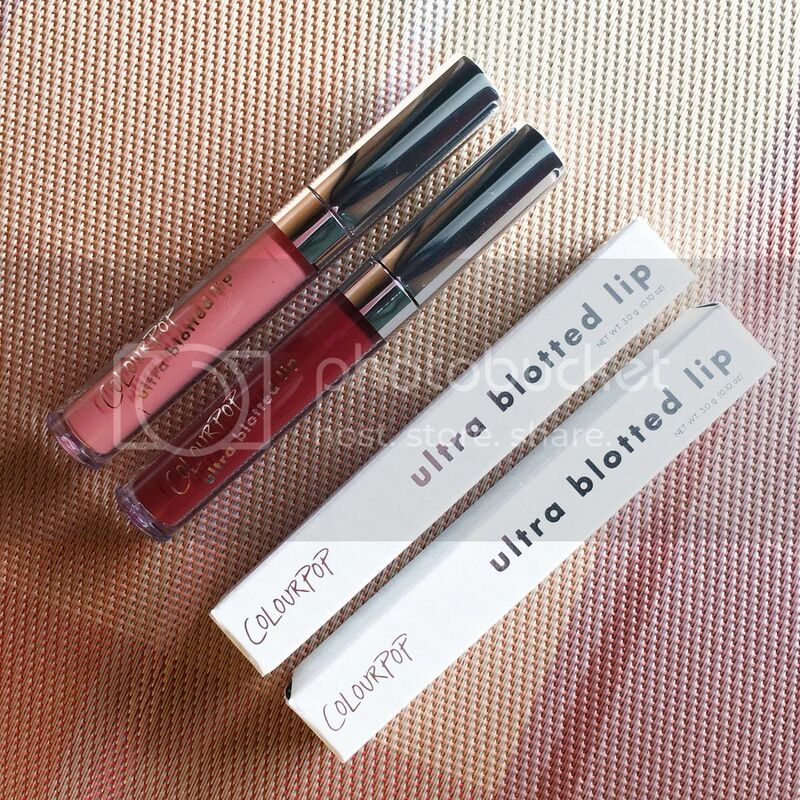 That's why when ColourPop's Ultra Blotted Lips first came out, I didn't really get excited about them. 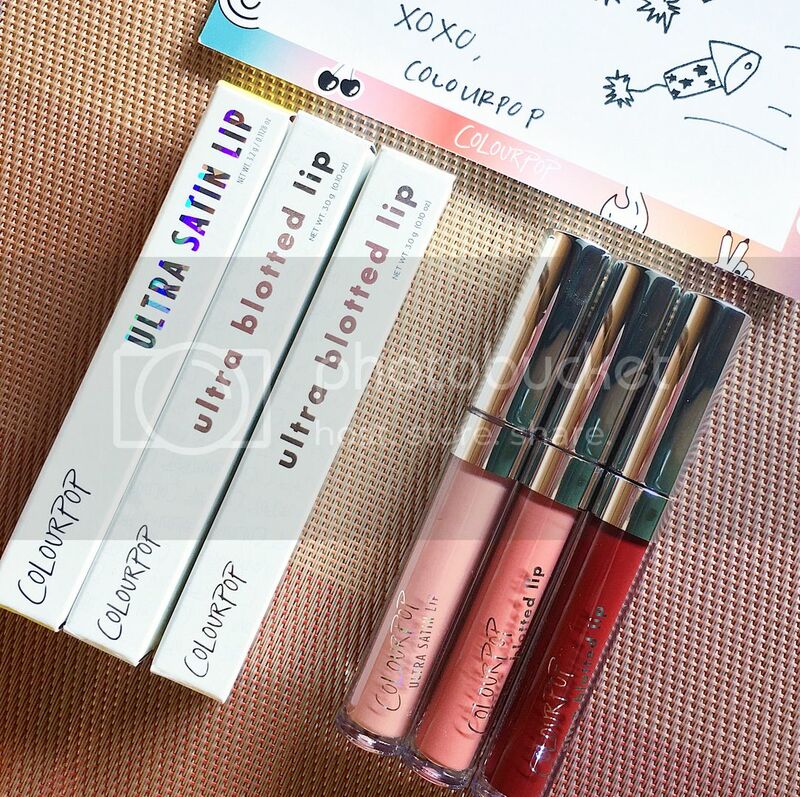 These are described to to be sheer to medium-coverage lipsticks, but they dry matte with a stain-like finish, giving your lips that diffused, popsicle lip look. The coverage can be built up, and these are also said to be as long-wearing as CP's other mattes. For the past few months, though, I have been using less and less makeup for my everyday look - my usual no-makeup makeup look's slowly turning into legit no makeup (haha). I now just lightly powder and blush, do my brows and lips. And there are times when I only want just a super tiny bit of color on my lips for a low-maintenance look. And so I began to see the appeal of the blotted look - very light but still matte and long-wearing. Before finally ordering a few shades of the UBL, I watched tons of swatch videos to see how buildable the coverage really was. I do wish there were more colors to choose from, though. I only saw one that I really liked - a neutral shade, of course - but I decided to get a darker one as well. 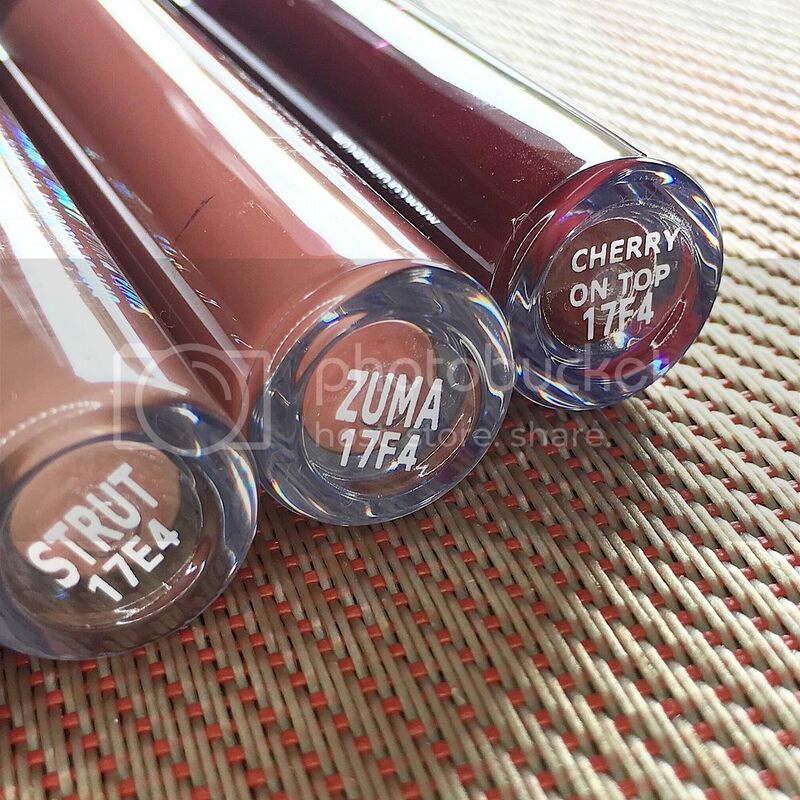 Zuma is described as a warm rosey mauve, while Cherry on Top is a deep plum. Threw in Strut, an Ultra Satin shade, as well. I had been meaning to get this one from the Sand collection. It's described as a cool-toned taupe in the website. The satin ones are my favorite from CP, by the way, along with the Matte X.